Well... I've recently moved to a more classic approach for one of my favorite game series. I need to find games to play until the 25th. 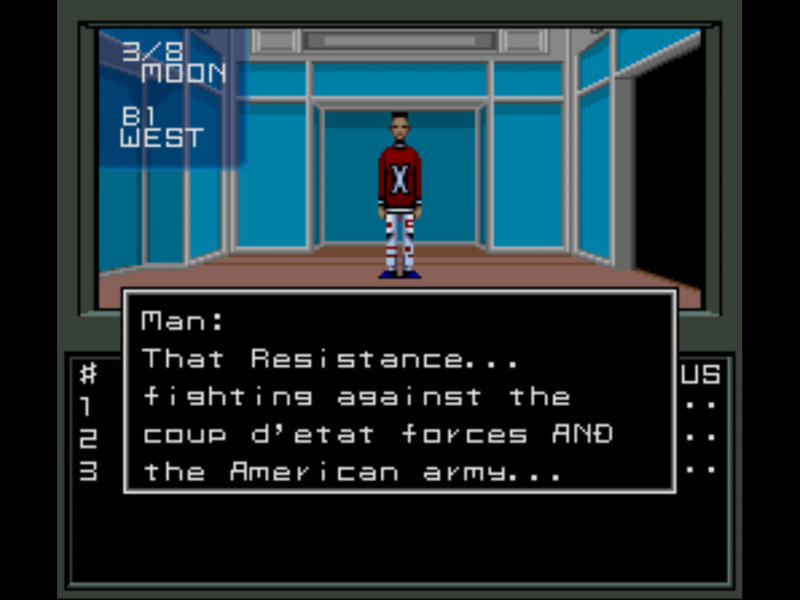 Play SMT If..., or if you want something more recent, SMT: Strange Journey REDUX. On PS2, you have SMT III: Nocturne, SMT: Devil Summoner Raidou Kuzunoha vs The Soulless Army (And the sequel, Vs King Abaddon), SMT: Digital Devil Saga 1&2. If you have normie tastes, you can try Persona 3 and 4 on PS2 also. For PS3&PS4 there's Persona 5. The Persona Arena games were actually pretty good. I want a Switch now.